If you’re planning a trip to Morocco in the near future, make sure you bring your surf board along with you! 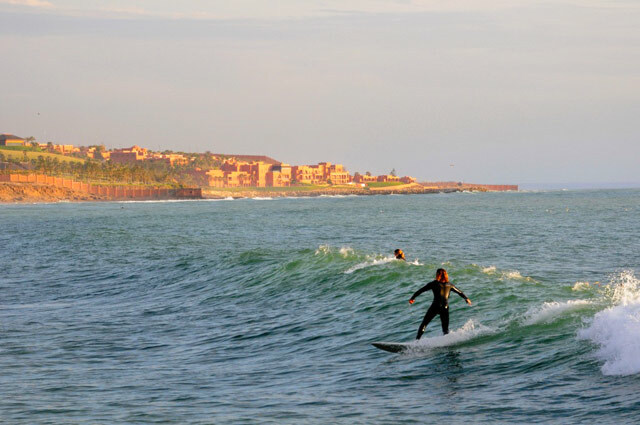 There are plenty of fun surfing spots to take advantage of on the coastal regions of Morocco, from the famous Anchor point through to those better suited to beginners, such as Panoramas. Here are some of the notable surfing destinations in Morocco that are certain to give your holiday the thrill and excitement you’re looking for. You’ll find Panoramas off the shores of Banana Beach. This particular surfing spot is excellent for beginners as the smaller waves provide the perfect platform to work on your surfing skills. Don’t be fooled though as on occasions this particular surfing spot can provide some truly remarkable waves that will really test your surfing ability. As it’s a short walk from the main road it can be easily accessed and there are also some rental apartments nearby if you plan on making surfing a top priority on your holiday. 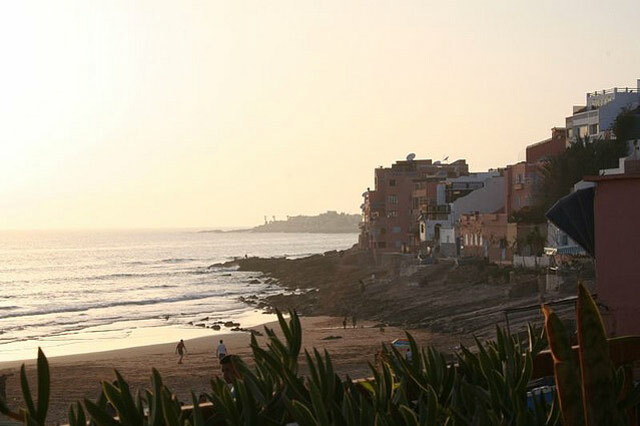 If you’re struggling to find a good day of surfing in Taghazout, the small fishing village that regularly hosts surfers from all over the world, you can always head north to Tamri. Tamri offers glorious views with beautifully coloured waters which is probably why it’s regarded as one of the top beach destinations in Morocco. It’s also capable of providing some testing waves for surfers, so make sure you take your board with you when you visit this unlikely surfing destination just in case. If you’re still wary of Anchor Point or you just don’t want to make the slightly longer journey, try Hash Pont instead. Again, it’s close to some rental apartments making it particularly easy to get to. Whilst the waves are often quite relaxed it can be a fun experience nonetheless. When there are no waves around, there’s certainly a positive social vibe with fellow surfers regularly taking to the waters. A truly epic spectacle on its day, you can’t dispute the fact the Anchor Point is probably one of the most famous waves you’ll ever get the privilege of experiencing. The spectacular rocky shore runs all the way down to Taghazout but its offshore where the fun begins. 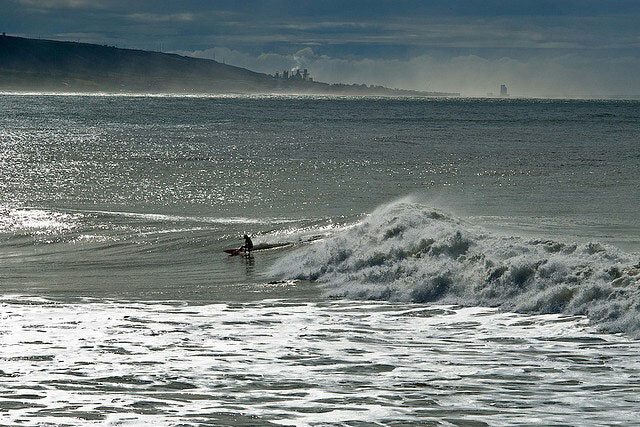 It has a notable consistency throughout winter, producing outstanding waves that test even the most skilled surfers. You’re likely to experience some significant barrels here with the odd tube thrown in from the rocky point as an added bonus. A must visit for any avid surfer. I would love to visit Morocco but not to surf. These are beautiful pictures Ian. I will be heading to Morocco early next year so I may have to add surfing to the list so long as they have baby waves to cater to a novice.